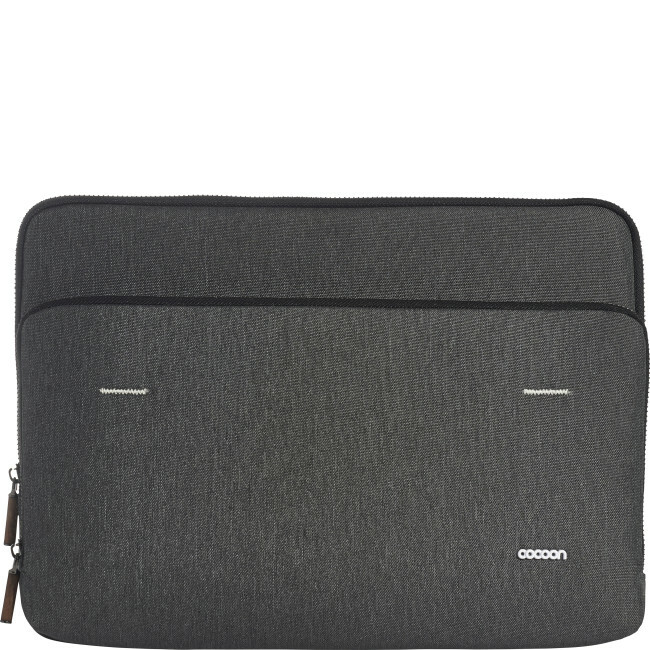 Perfectly sized for a 13” MacBook Pro or device of a similar size, the unique GRID-IT organiser system gives this laptop sleeve an extra layer of functionality. 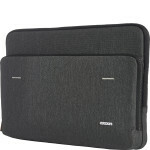 Smart, stylish and incredibly practical, it’s an essential companion for your technology. 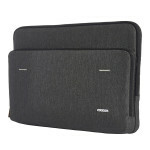 Tailored to accommodate a slim, 13” laptop, this compact sleeve is ideal for Apple owners. 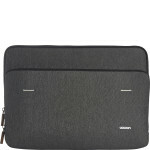 Graphite MacBook Sleeve 13-Inch Laptop is an all-in-one solution for carrying and organising your everyday basics. 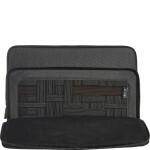 A protective sleeve with clever design, it balances practicality with style for an accessory that won’t let you down. 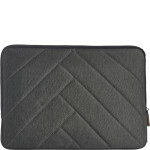 Accommodating a 13-inch MacBook Pro in the padded compartment, this laptop sleeve has a plush, lined interior to protect your device from bumps, dirt and scratches. 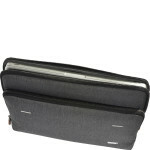 A front compartment features the iconic GRID-IT organiser system for which Cocoon is renowned, with flexible, woven elastic that makes it easy to arrange your pens, accessories and gadgets.